You may have heard the term before, but what exactly is speed density? Well, I'll explain it to ya! Speed density is a form of monitoring the air being pulled into the motor by using a MAP sensor and an IAT sensor. MAP is manifold absolute pressure, IAT is idle air temperature. 4g63 cars have a MAF (Mass airflow sensor) to monitor the intake of air. Well, at certain power levels it can be a restriction, and honestly, its a poor system. On 1g/2g DSM's, the MAF is before the turbo. With a MAF, any leak in the system will cause rich conditions, because the metered air is no longer there, and the ecu doesn't know this, so it will spray the amount of fuel necessary. You loose air, you have too much fuel. That is why you don't vent your blow off valve to the atmosphere with a stock MAF, because while pulling up to a light you will stall, or while shifting you will have odd problems. How do I convert my car to speed density you ask? Well, first, you need a tuning program. Ecuflash with Ceddymods, Ecmlink, and ostrich with jackal all let you use speed density. 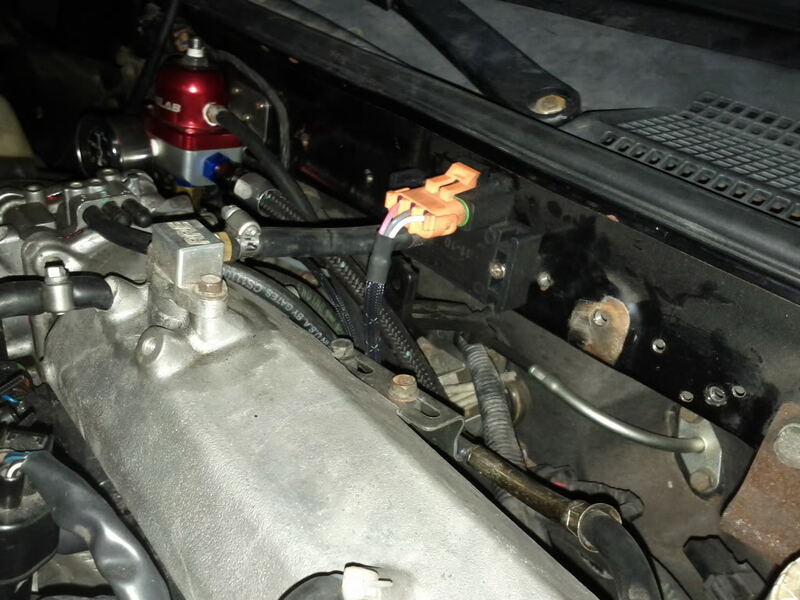 You want to mount your MAP as practical to the intake manifold as possible. The shorter the hose the better. The IAT, you want to mount as close to the throttle body as possible. 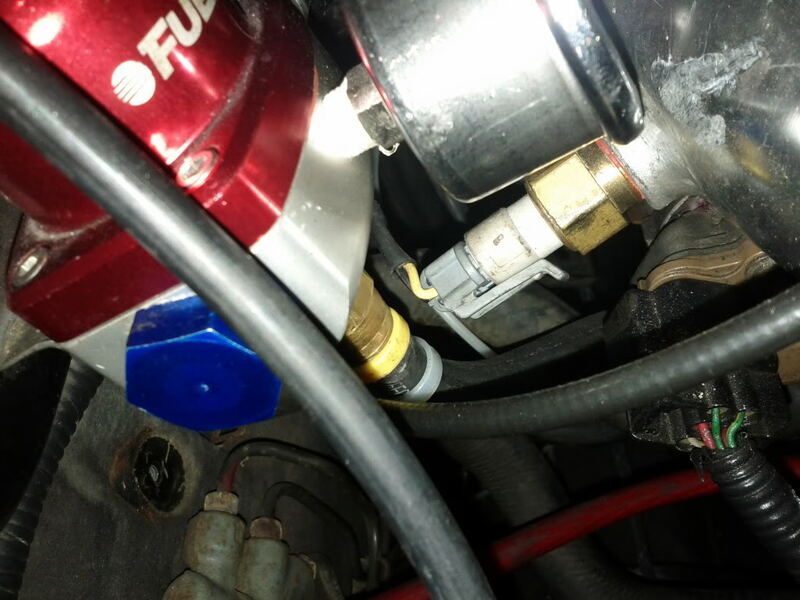 On 2g DSM's, when using speed density you can remove the MDP sensor on top of the intake manifold, and buy an adapter that RRE sells, it allows you to easily mount a map sensor. 1g cars don't have this option, as they don't have an MDP sensor. You must drill and tap the intake manifold or get creative. Here is where I mounted my map sensor. Here is my IAT sensor.